Looking for something to do on Wednesday evenings? Come to Trezo Mare to eat, drink and hear the music stylings of Jayson Kane. 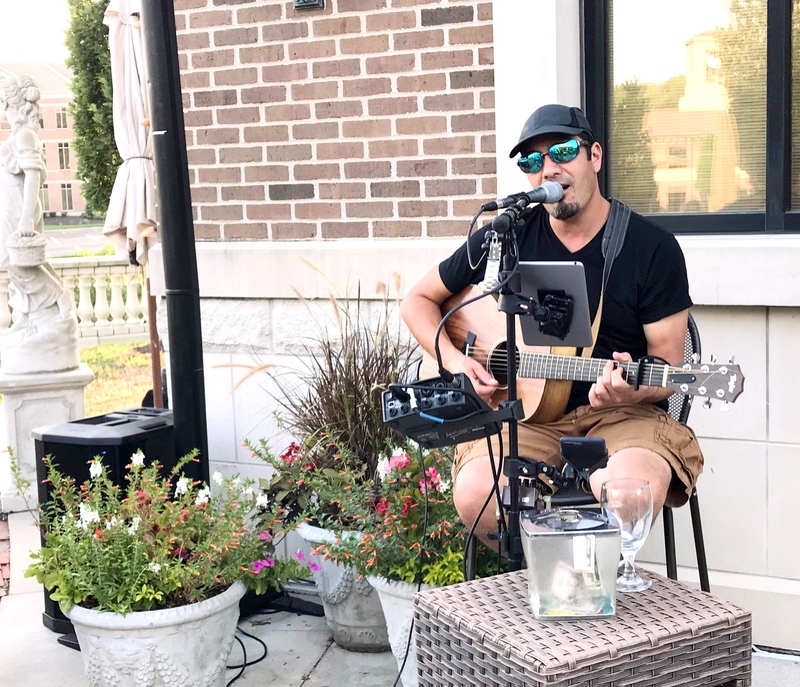 He will be playing every Wednesday evening at Trezo Mare from 6:00-9:00. Listen to interactive acoustic favorites from the 70’s to now. This event is running from 25 July 2018 until 24 June 2020. It is next occurring on April 24, 2019 6:00 pm.